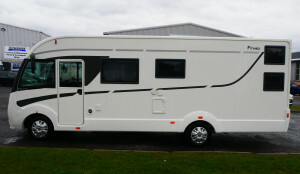 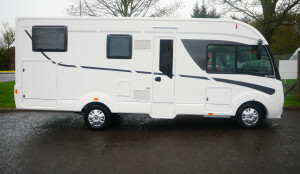 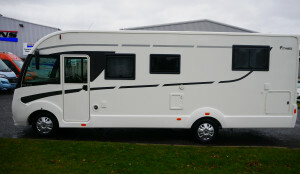 A popular French brand, Itineo are well known on the continent for their luxury A-class motorhomes. 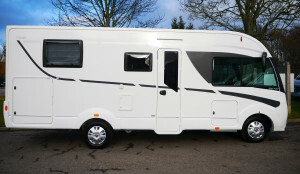 Their sleek interiors are second to none and combine a welcoming atmosphere with clever layouts. 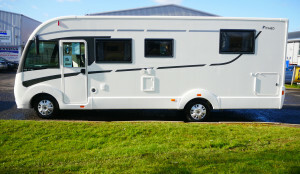 If you are looking for a larger vehicle for long road trips or a motorhome that can withstand the hustle and bustle of a family holiday, look no further than Itineo motorhomes. 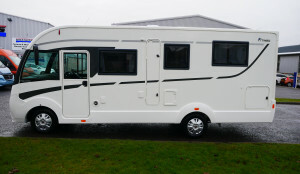 Dicksons of Perth are the only stockist of Itineo motorhomes in Scotland, so whether you are travelling from Aberdeen or Edinburgh you can be sure of a great selection at our dealership in central Scotland.